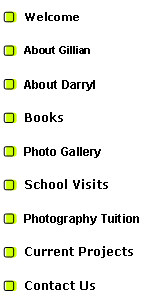 For many years, Darryl has been creating award-winning photographs from the rich underwater palette around New Zealand’s coastline. Many people would remark about the unbelievable colour and life depicted in his photographs. Those were the people who hadn’t been underwater to see for themselves. On the other hand, divers often remarked about his ability to capture what they had seen on their many dives. We were preparing a book proposal for an illustrative book about The Poor Knights Islands, when New Holland Publishers approached us. Originally based in South Africa, New Holland had a backlist of gorgeous natural history coffee table books. 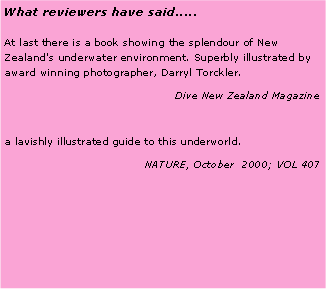 Wanting to create an underwater book in New Zealand, they approached several key people in the dive industry, many of whom suggested Darryl. Underwater Wonders was the first book we published and remains one of our favourites.